The latest study I’ve seen (Xiao et al., 2015) cleverly measured Chinese children’s implicit attitudes about Chinese and non-Chinese people. 4-to-6-year-old children were shown photos of adult faces that were racially ambiguous, with both Chinese and African features. Some of the faces were smiling; others were angry. 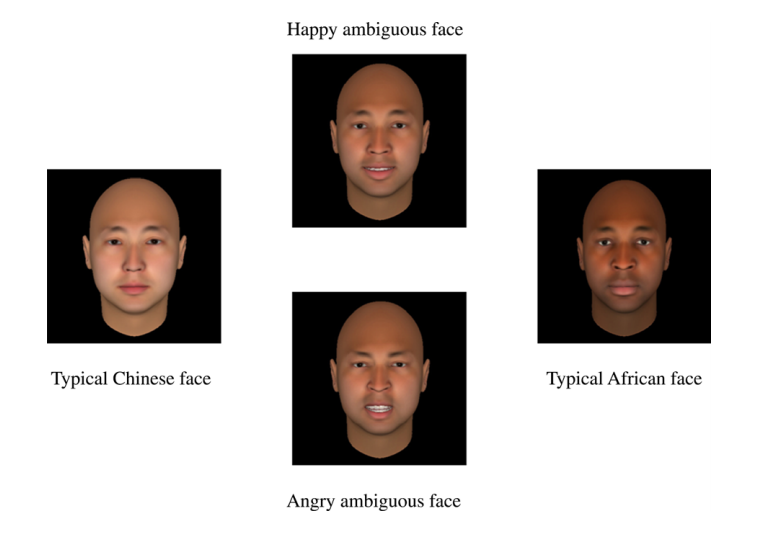 When asked to decide whether the faces were Chinese or African, the children (all of whom were Chinese) were more likely to categorize the happy faces as Chinese and the angry faces as African. The researchers hypothesized that our built-in perceptual bias for the familiar, which emerges as early as three months, primes us for the social biases we learn later from our surroundings. We come to prefer the similar, not just because it’s familiar, but because we have learned to think it’s better. Fortunately, Xiao et al. wondered whether anything could be done about that. So they showed the children different African faces, real faces of real people, to expose the kids to a variety of individuating photos. 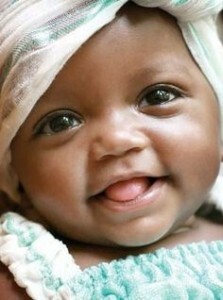 After that simple task, the children no longer categorized ambiguous faces in terms of whether they were happy or angry. They didn’t assume that the happy people were Chinese and the angry people were African. One study of pre-schoolers can’t capture 500 years of racism, but it is illustrative, I think, that so many racial problems persevere unabated because we spend our lives in racially segregated environments. We don’t trust people we don’t know. We can’t think critically about stereotypes of people we’ve never met. 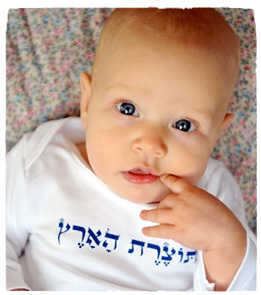 We don’t take prejudice and discrimination seriously when they happen to people we think are different and inferior. As long as we collaborate in the racial segregation of neighborhoods, churches, schools, and workplaces, we will inhale the national history of bigotry, and racism will be our cognitive, emotional, and behavioral default. We’ll never think ourselves into a new way of acting about race. But we can act ourselves into a new way of thinking about race IF we have the commitment and the courage to reject the segregation that permeates U.S. society. Next Next post: Two Racial Tipping Points?